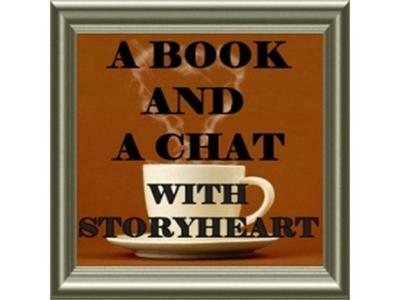 Will Robertson is my guest on today's "A Book and a Chat" . Will is the author of the comic Casey and Kyle: I’m Saving Up for a Big Brother!!! Will started drawing comics on a road trip when he was twelve. Fueled by Bloom County, Garfield, Calvin and Hobbes and Peanuts, he began creating characters that would carry his own comic strip all the way through college. Along the way, his work was feature in The Statesman Journal (Salem, OR) and The News Register (McMinnville, OR) as well as being published nationally in a compilation of the best 100 Editorial cartoons by students across the US.